Lockheed is bidding for a contract to supply the Indian air force with 114 combat planes. 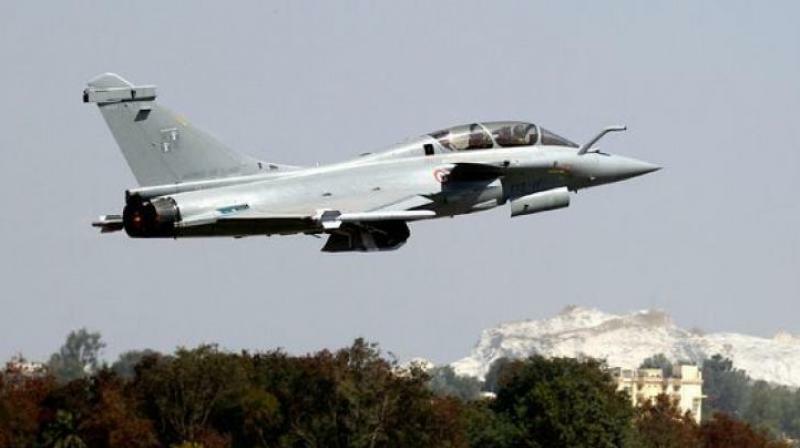 New Delhi: Lockheed Martin will build wings for its F-16 combat plane in India with its local partner, Tata Advanced Systems Limited, an executive at the US company said on Tuesday. Lockheed is bidding for a contract to supply the Indian air force with 114 combat planes, which must be all manufactured locally under Prime Minister Narendra Modi’s flagship Make in India programme.